A technology is only as good as the people standing behind it. Our Conservis Truth is our pledge. We do more than develop visionary software that simplifies farm management and empowers you to make smarter, data-driven decisions. We pledge to support your operation and take your success personally. Conservis got its start by listening to farmers. The year was 2008. 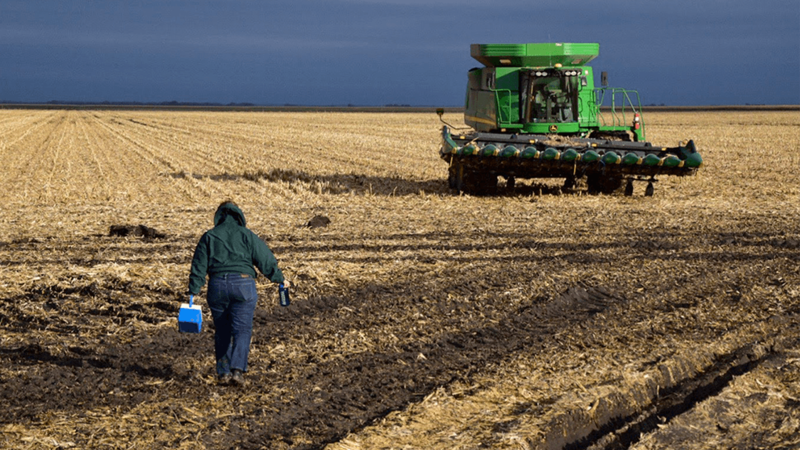 One of our founders was approached by a group of farmers who said they wanted to manage harvest more profitably, but they didn’t have the right technology to do so. We dove into the problem and got busy developing the software that solved their needs. Today, listening to farmers and improving their farm management capabilities remains the bedrock of Conservis. 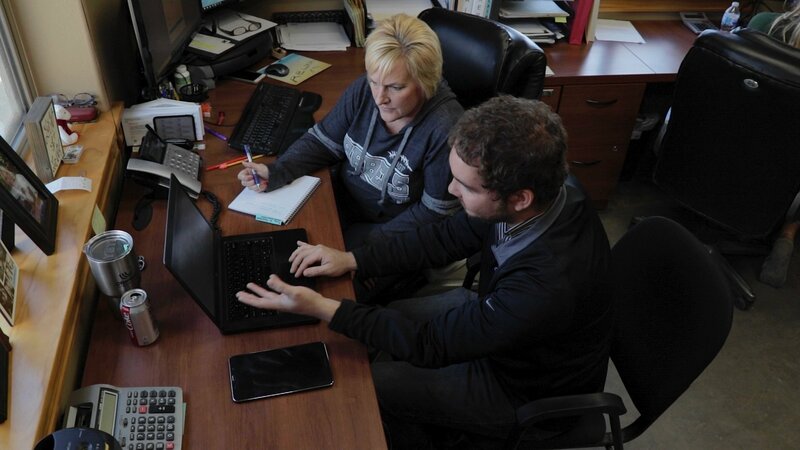 We’ve grown to become a leader in farm management software, but not because we have all the answers. We’ve succeeded by listening and earning trust, one farmer at a time. The grit and creativity of farmers informed our business from the beginning, and we continue to look to them for what is needed on the ground. 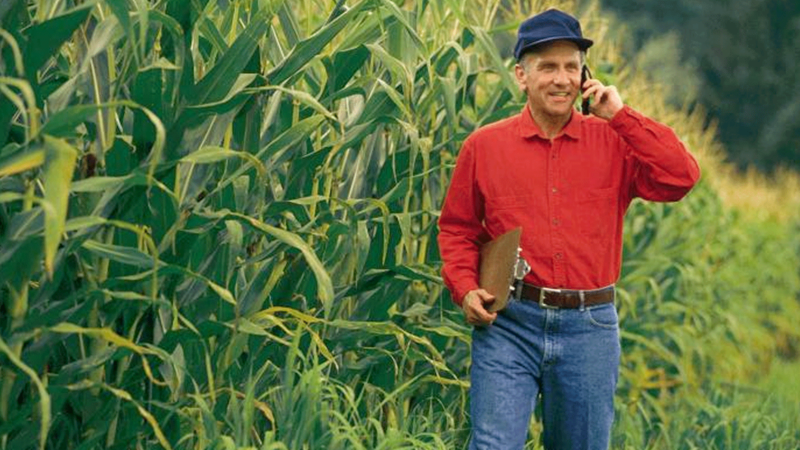 Farmers are creative problem-solvers, continually troubleshooting many issues at the same time. Moving parts, unknowns, and constant change are just another day. We share that problem-solving spirit at Conservis. We started out creating solutions for farmers, and we continue to bring that creativity and enthusiasm as farming evolves into the future. On top of that, we’re based in the Midwest, allowing us easy access to farms and the current issues growers are facing. There will always be new challenges, demands, and constraints in the farming business, and we’re committed to continue solving problems together. We’ve listened. We’ve innovated. We’ve put down roots and continue to grow. We’re not a pop-up tech operation that’s here today and gone tomorrow. We’ve taken what farmers have told us and created smart solutions combined with the most helpful, down-to-earth customer support around. For almost ten years. We’re in it for the long haul. Sherman is a seasoned leader with extensive senior executive experience. He has worked with both public and private companies in the IT infrastructure and software industry, including Qumu, Rimage, and Seagate Technology. 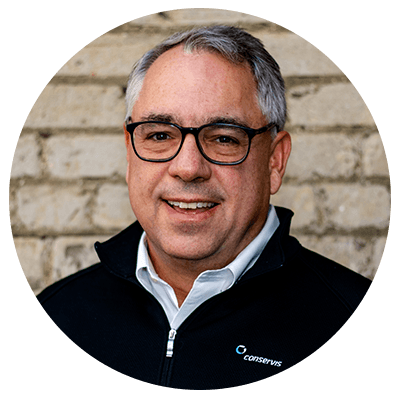 As a CEO and business unit GM, Sherman has led businesses and built high-performing teams in all stages of the business lifecycle, from growth to harvest. 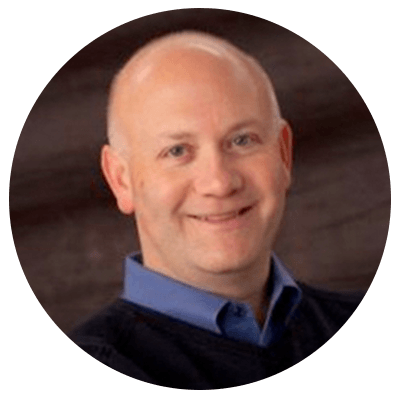 He brings a deep, hands-on understanding of creating and launching new products, designing and building sales and marketing models, and driving operational improvements. Sherman’s work at Conservis brings him full circle back to his rural roots. Pat has over 25 years of experience taking ideas and building them into something of value. A true entrepreneur, he bypassed the route of traditional higher education, founding his first business at age 20. That company eventually sold to the global data services firm WAM!NET, which won a contract in 2000 to build a connected communications platform for the U.S. Navy. As then EVP, he oversaw an expansion of the company to execute what became a $20 billion project, the largest IT federal program to date. After founding another company to address growing needs in compliance, Pat launched Conservis in 2008 to focus on enterprise sustainability and solve meaningful problems for farmers. 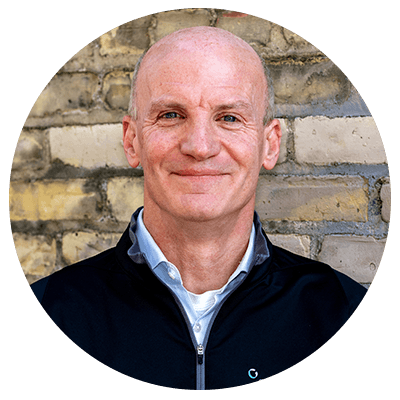 Mike has over 25 years of experience in developing new products and services and driving top-line revenue growth. 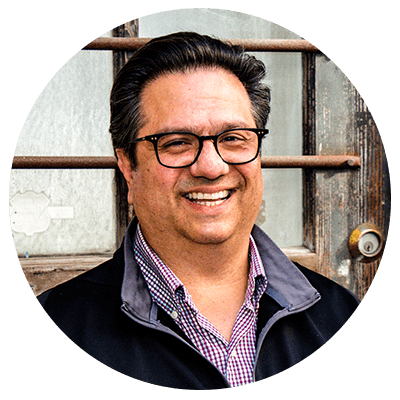 He has built and led product marketing teams, as well held senior business development, sales, operating, and corporate planning roles, with companies including Accenture, (formerly Andersen Consulting), Pillsbury, Ceridian, WAM!NET and Stonearch Software. 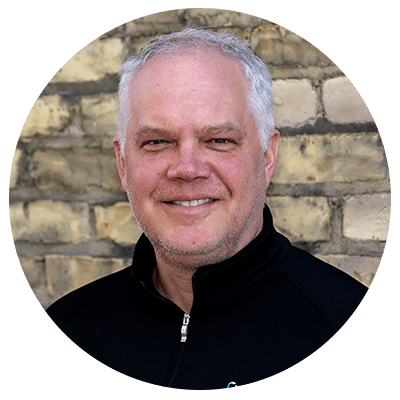 As a co-founder of Conservis, Mike has spent much of his time in the field working with the top global agricultural operators. He is passionate about developing industry-leading systems to advance the business of agriculture. Keith is a dynamic finance and business leader with a proven track record of success operating within growth environments. Prior to Conservis, Keith worked for CDI, Best Buy, and other technology-driven organizations, holding numerous senior leadership roles. He has deep experience within finance and strategy, leading ideas from initiation to scale in both small and large organizations. Keith has considerable experience leading operations, technology and administrative functions. 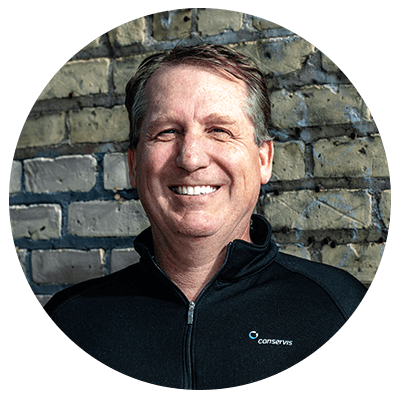 Joel brings nearly two decades of experience leading enterprise software development teams and building large-scale, cloud-based platforms in numerous industries, including agriculture. Prior to Conservis, he led high-performing engineering teams at SPS Commerce, Best Buy, EchoStar, AthenaInvest, and Wells Fargo. In addition to his deep technology expertise, Joel’s love of agriculture goes back to his roots growing up in North Dakota and working on the family farm. Becky brings over ten years of HR experience to Conservis. Prior to working for Conservis, Becky held HR roles at Quantum Retail and HMSHost. 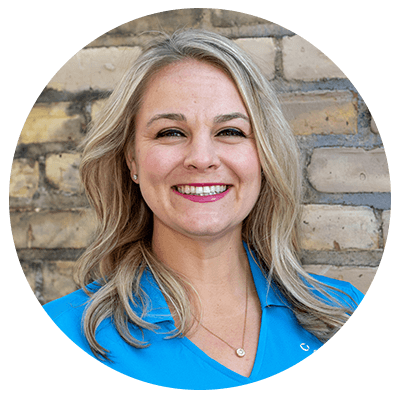 Becky has a passion for supporting growing companies and developing employees. 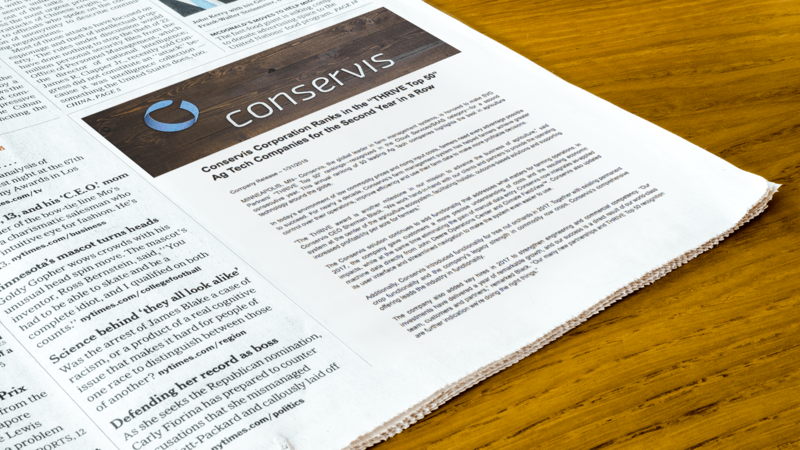 At Conservis, she leads HR strategies and initiatives with a dynamic team. She strongly believes that Conservis’ employees are its greatest asset. 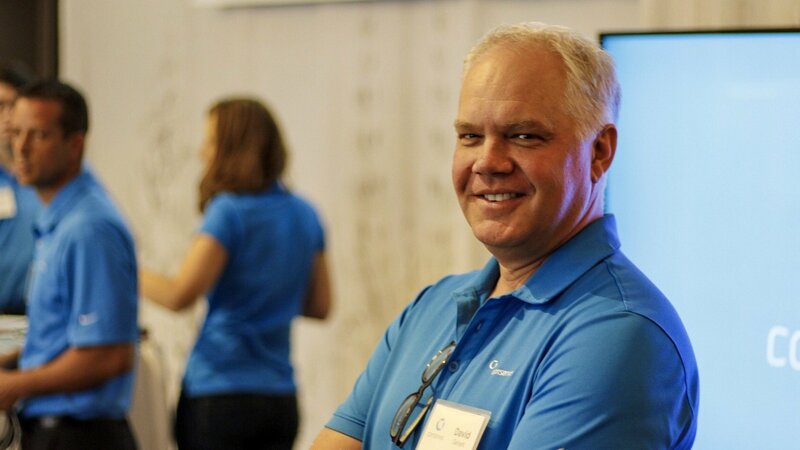 David has been leading technology and solution teams focused on the customer success for 20 years. He has developed global customer engagement and retention programs during time spent at Symantec, Qumu, Ability Network, and Accenture (Navitaire) that include SaaS, Implementation Services, Cloud, Managed Applications, and Support Services across a broad spectrum of industries and customers. Steve brings over 25 years of sales leadership experience in North America and globally. He leads the Conservis sales team and spends time in the field working to address the needs of our growers and partners. Prior to Conservis, Steve held senior sales leadership positions at XRS Corporation (now Omnitracs), Infor, Microsoft, and Lawson Software. 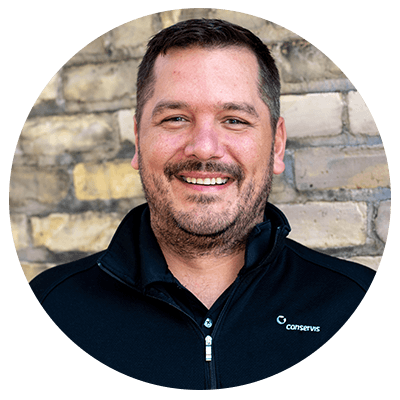 Steve hails from a small rural community in west central Minnesota and is excited to have the opportunity to work with farm communities with Conservis. 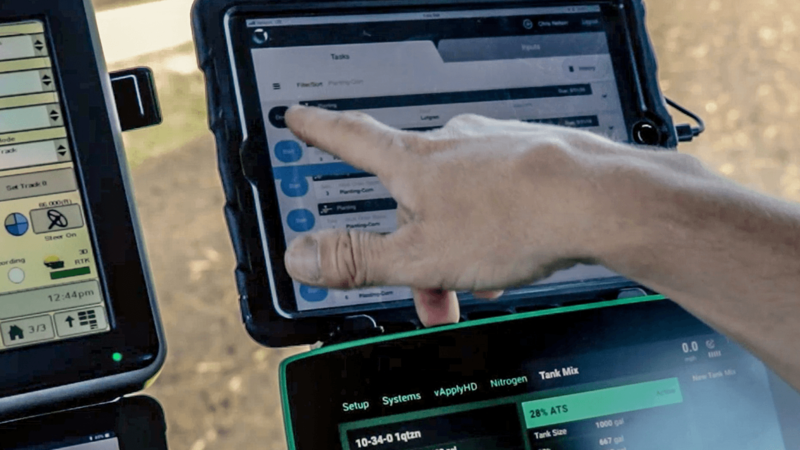 Conservis is the leading independent farm management software system, providing powerful data tools and unparalleled customer support for family and institutional farms.